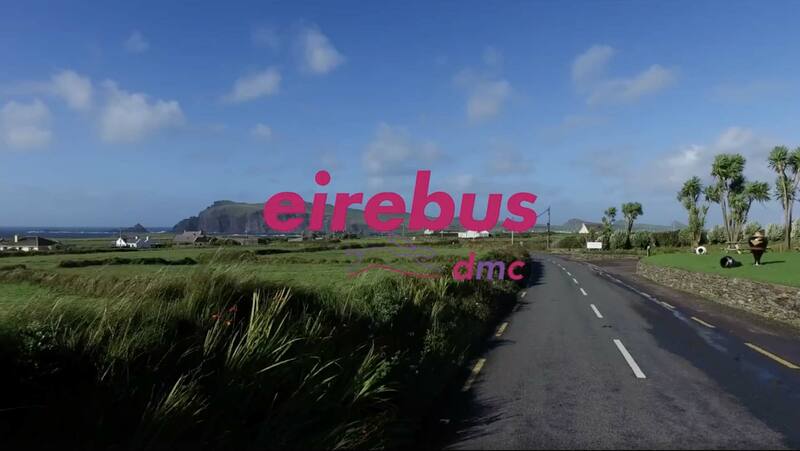 Established in 1971, Eirebus DMC is one of Ireland’s leading Destination Management Companies. We work with travel trade partners all over the world to deliver bespoke business and leisure experiences. Our long-standing relationships with Ireland’s most exclusive venues and suppliers give you access to superior quality, every step of the way. As a company within the Eirebus Group, we offer our own fleet of 70 deluxe touring coaches, allowing us to pass significant cost savings to you. Our professional, multilingual staff are experts on Ireland and work closely with clients to deliver a seamless service. Creating unique programs based on your specific requirements is our specialty. 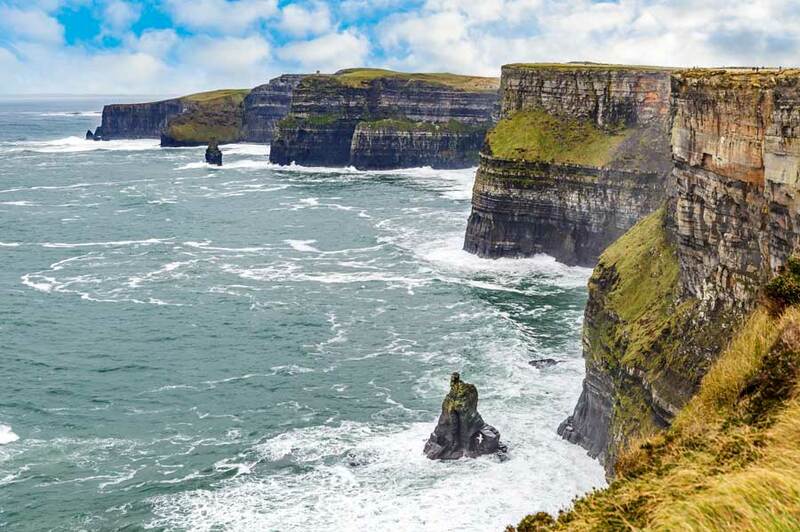 We devise and deliver bespoke travel programs for corporate and leisure groups throughout Ireland to ensure your group has a truly memorable trip that is enjoyed by all. 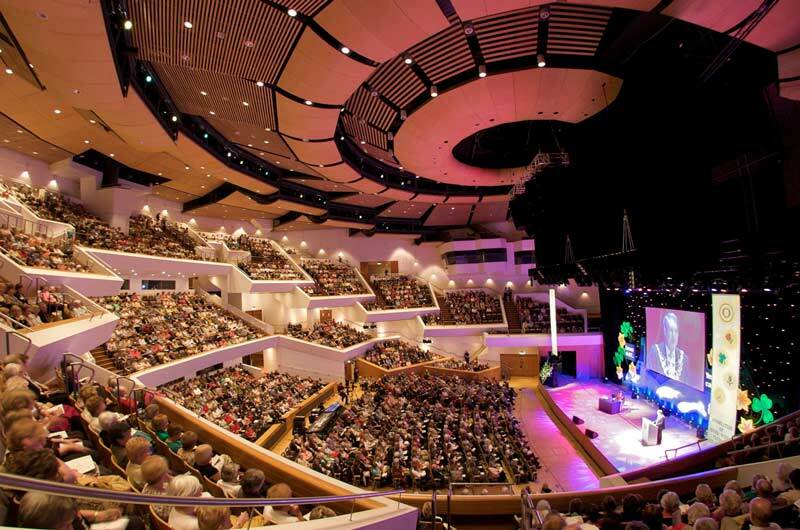 Our team specialises in organising incentive travel programs, conferences in Ireland, alumni and educational travel, leisure tours, golf group tours in Ireland, business tours and much more besides. Whatever your requirements, our team will work hard to deliver a unique and memorable experience to all guests.